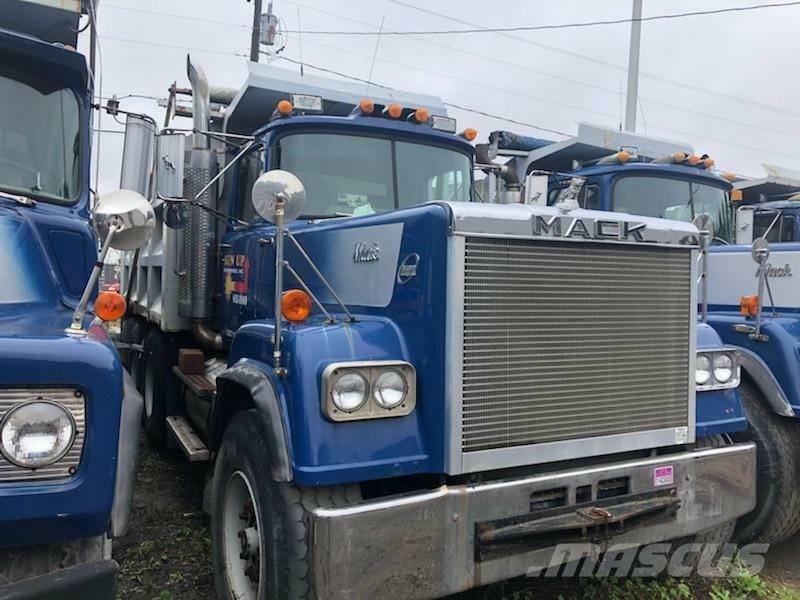 Description: 1985 Superliner tri-axle. 461,304 Mileage located in Ny. Very good truck, ready to work!